With summer just around the corner, it means it’s nearly festival time. UK festivals are known for their mud but the Brits sure know how to put on a good show. 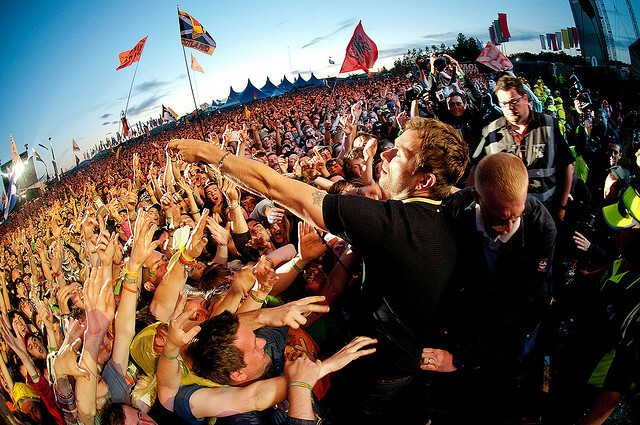 UK music festivals are legendary and attract some of the best bands and acts from around the world. If you haven’t yet experienced one, get yourself a tent, sleeping bag, lots of beer and book one from the list below. Oh yes and of course don’t forget to pack your wellies.